Nestful of love: Favorite Things! 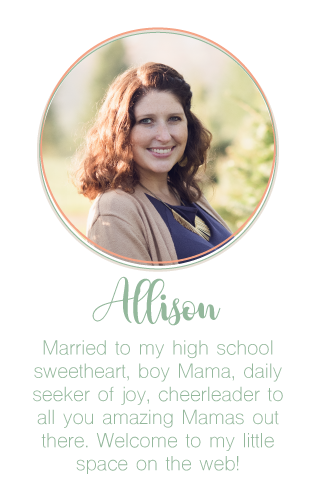 I'm linking up with Ashley to share my favorite things from April. I did a little crafting, a little cooking, took a trip and planned a trip. I think I'd call that a pretty good month! #1. Completed the ladder project with the help of my sweet husband! #3 Counted the change we had been collecting and bought our plane tickets to Colorado for my friend Ashley's wedding! Aren't the save the dates adorable??? #4. Found this cookbook and loved it! #6. Got free tickets to Kings Island and enjoyed a day of fun with my brother, cousin and husband! #7. Learned that I love quinoa! I seriously can't believe May is almost here! 23 days until my summer break! May is already full of exciting things...bring them on! Ooo! I love quinoa too :) We really like noodles made of quinoa (a gluten free thing for us). I love those save the dates almost as much as I love Colorado - such a beautiful state! I've heard about "call the midwife" but have not actually seen an episode. I will have to add it to my list :) Happy Last Day of April! Ooohh...what is Call the Midwife? 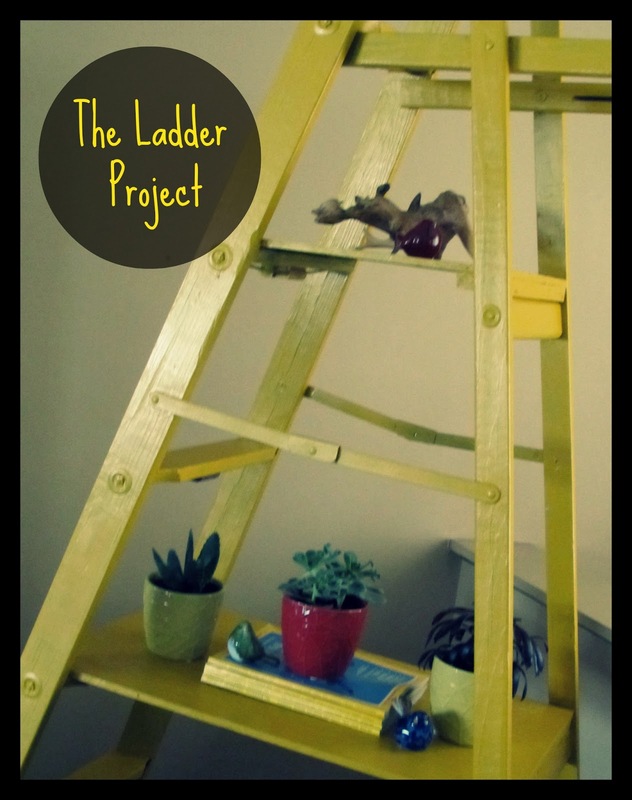 Your ladder project looks amazing!! Great job. and yes, those save the dates are REALLY cute!! I love quinoa too! A good alternative to couscous that is gluten free! Oh do you mean the British show Call the Midwife? If so that was a great series, we are awaiting the next one here! Yay for the ladder project!!! It turned out presh and those Save the Dates ARE the cutest I have ever seen! I love monthly recaps...and I love your friends Save the Date! So original! Love your loves! I will have to check out that cookbook!